Editor's note: This story was originally featured in the March issue of DSNews, out now. 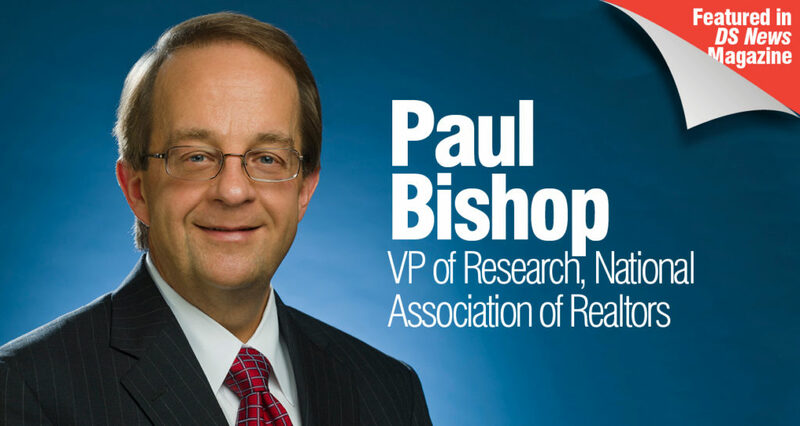 Paul Bishop, Ph.D. is the VP of Research for the National Association of Realtors. In this role, he leads the Research Division’s survey and market research activities, including analysis of real estate business and policy issues. Bishop’s team of real estate research professionals collects and disseminates comprehensive data and conducts economic analysis in order to inform and engage members, consumers, and policymakers. Bishop holds a Ph.D. in Economics from the University of Illinois. With 2018 set in motion, are there any new housing trends you are seeing? 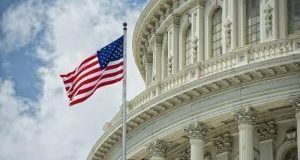 When we when look ahead to 2018, the biggest area of uncertainty is how the market is going to react to the recently passed tax reform legislation. 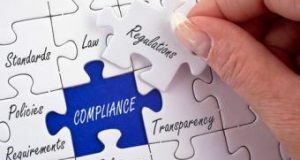 It could produce changes in the market in the coming couple years as it works its way through the system. 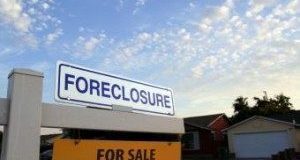 One of the biggest challenges is going to be in certain high-cost parts of the country where they have high home prices, relatively high property taxes or high state income taxes, then that's ultimately going to make the cost of owning a home more expensive. In addition, renters may lose the incentive to buy a home in high-cost areas if they can't use the mortgage interest deduction or the ability to deduct some of those other housing-related costs from their taxes. It’s focused mostly on the higher cost areas. It's certainly something that everyone will be monitoring and how the housing market reacts in 2018 and 2019. What do these shifts predict for the future of the housing market? We're anticipating that the overall housing market is going to be relatively flat in terms of the number of sales. The opportunity for buyers to get out there and buy homes is limited by the fact that it takes much longer to buy a home simply because buyers have to spend more time looking for homes, so the market itself is limiting how many more home sales there can be—just because there isn't the inventory available. Taking into account some of the potential impacts of tax reform, we're still in an environment where prices are going to be on the general upward trend, and that's probably going to limit affordability, especially for first-time buyers, and what that means in terms of saving for a down payment. I think that's going to continue to be a more significant concern as we look ahead to the next year to 18 months. According to the National Association of Realtors’ most recent HOME Survey, a smaller share of households believes that now is a good time to buy or sell a home. What are the top factors behind this finding? When do you forecast buyer/ seller optimism to rebound? One factor behind that is the fact that affordability is being squeezed, so it's more difficult for a lot of first-time buyers to think about buying a home and they're holding back to see what happens. 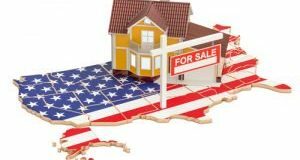 There was uncertainty about what the tax reform would ultimately turn out to be at the time the survey was taken—those are a couple of the biggest pieces that are raising some indecision in the housing market. In correlation to the inventory issue, it's more difficult to find the right home, or for the seller to be certain they can find their next home, because there are too few homes in the market, and that's just going to make the incentive to buy a home and the sentiment, or the optimism, in the market a little less than it might be otherwise. One of the positives that are out there that will drive the market, especially the more we get into 2018, is that it seems the economy is moving forward at a pretty solid pace. 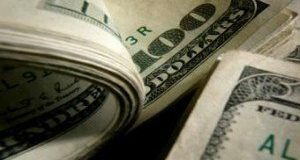 The unemployment rate is low, there's an indication that incomes are on the rise, and wages are increasing. That's all good because that's the foundation for a strong housing market. Therefore, that sentiment might improve as those factors continue to become more prominent in the market, and homeowners and homebuyers recognize that it still is the time to buy a home. 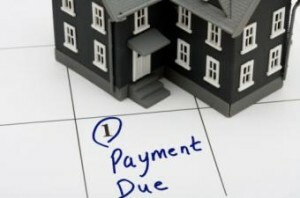 Another positive is that mortgage rates are at a very reasonable level. They're not at their lowest point, but they're still very low— certainly by historical standards. There's hope and anticipation that maybe the inventory situation will start to loosen up a little bit. It's not going to fix itself overnight. There's not going to be a rebound where we need to be in terms of, say, home building. Things are steadily improving, so it would be very positive for the market if some of that pressure on the inventory side could be relieved if we aren't back to where we need to be in 2018 or even 2019. Just making sure that we would see more homes relative to where we're at now available for sale would be a positive for the market. Where are some of the riskiest places to buy and sell a home? One way to think about that is, what are the characteristics of the market that make them risky or not? It's really a combination of those areas that might have a slow-growing economy, maybe weak job growth, and no tested markets. Those markets where there's just not a lot of population growth and the number of households—maybe the numbers are stagnate. Also, those areas that have an economy that's really not tied to industries that are growing very quickly, it’s difficult for households to see wage gains, and that's one of the key things that generates some enthusiasm about the housing market is this desire to be a homeowner. It can be accomplished and still allow homeowners to stay within a reasonable budget to be able to do it and not have to go too far out of their comfort zone, but that requires an economy that's adding jobs, increasing wages, and generating some activity. Markets that don't have that are probably going to lag the rest of the other markets out there in terms of recouping some of the losses they may have felt during the financial crisis. There are quite a few factors one could look at, but those markets that are not as dynamic because the economy isn't as robust as it might be otherwise, or they just aren't attracting people to their local economy are the riskiest. Those are the ones that are really going to see the slowest growth. If the economy continues along as we see, most markets are probably going to benefit. Most metros are probably going to continue to see the unemployment rate decline. Everything is kind of moving in a positive direction. It's just a matter of degree to which ones are moving faster than others. High demand and low inventory have common trends in the housing market. What do you foresee in the next year for the inventory narrative? The trends in terms of low inventory and the affordability squeeze are probably with us through 2018. There's no quick fix for the inventory problem. Yes, homebuilders can build more homes than they are, but it's a longer process to catch up with all of the people out there. So it will take several years for that to correct itself. That's actually going to be the basic story in 2018, the rising home values and the tight inventory. And with a thought toward what the implications for policies just like tax reform might be will either support or limit the growth that we have seen in the housing market otherwise.